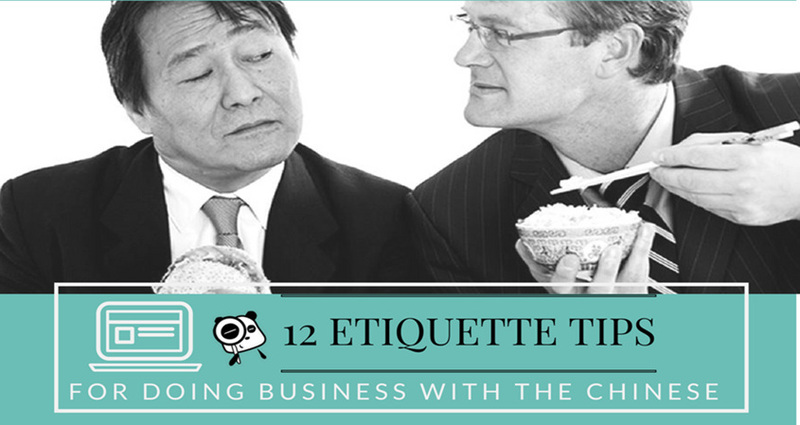 At first glance, learning Chinese characters can seem intimidating. And it can be a difficult task, especially if you try to memorize them one by one like many teachers force students to do. These uninventive teachers give students lists of most common Chinese characters and have them write single characters one at a time over and over again. However, learning the symbols in this way, removing them from their context, is tiresome: especially in the early stages of learning. 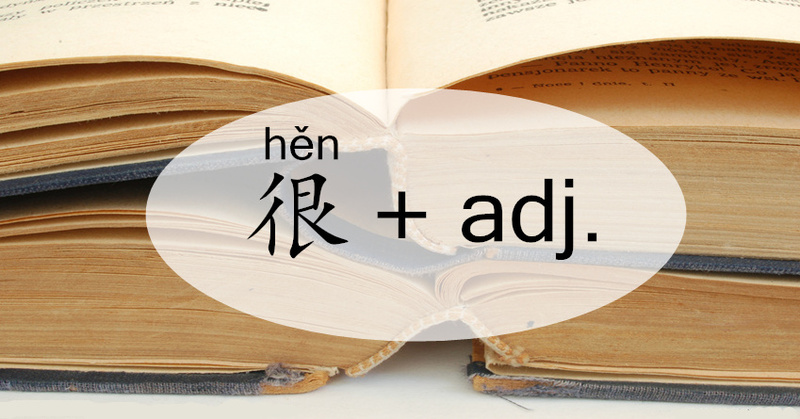 Thankfully, there is a clue that is often missed by beginner-level learners: Mandarin Chinese has a ton of compound words! 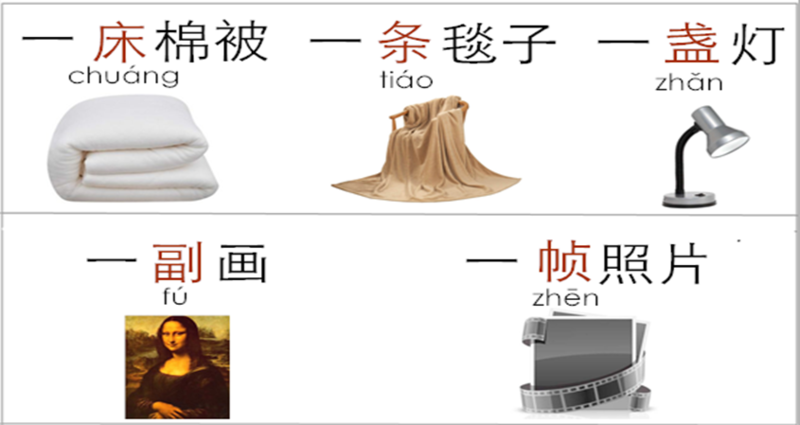 Most modern Chinese words are formed of two or three characters, and one of the most striking features of Chinese language is its strong tendency to match the meaning of different characters (syllables) together in a way that makes sense. 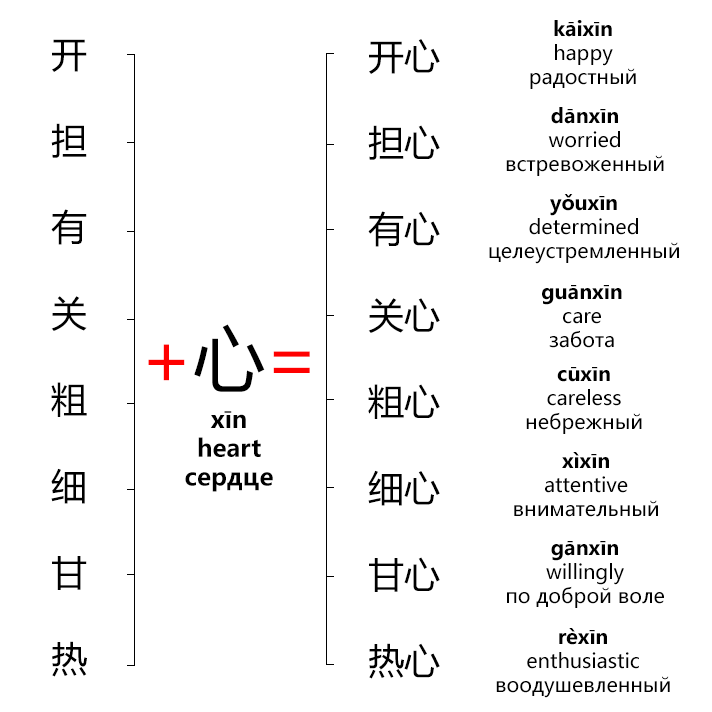 Because of this tendency, people tend to say that Chinese is a very logical language; some linguists even going so far to describe it as a “language of compound words.” Not all Chinese disyllabic (two character) words behave logically (their precise classification is still a topic of debate), but in general, this unique “character-matching” trait of Chinese language can really help a new student learn the language! Below you can see examples of 3 types of compounds: subordinate, attributive and coordinated. In coordinated compounds, all the characters are equally important in determining the meaning. The bases tend to indicate things of the same class or kind. 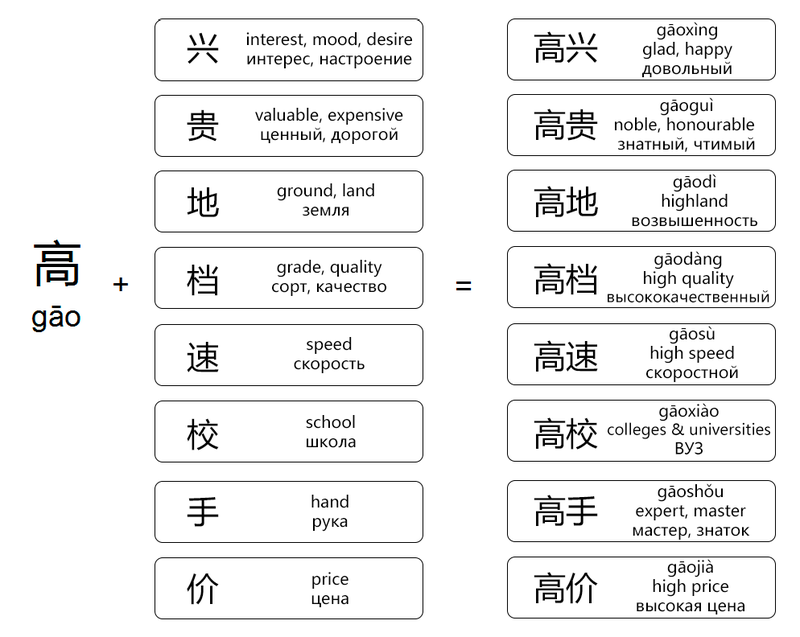 Conclusion: A more traditional approach to learning Chinese characters, learning each character as a stand-alone entity, will slow down a beginner’s acquisition of the language. By taking advantage of the fact that the vast majority of Chinese morphemes have a lexical nature, and memorizing characters as parts of compound words, students can learn more efficiently. Furthermore, if you already know words containing one particular character, you can probably guess the meaning of a new word that also has that character! The article is great and matches what I am discovering as I study Chinese. Would you happen to have a recommendation for a book or study guide that organizes words by compound to make it easier to learn related vocabulary?